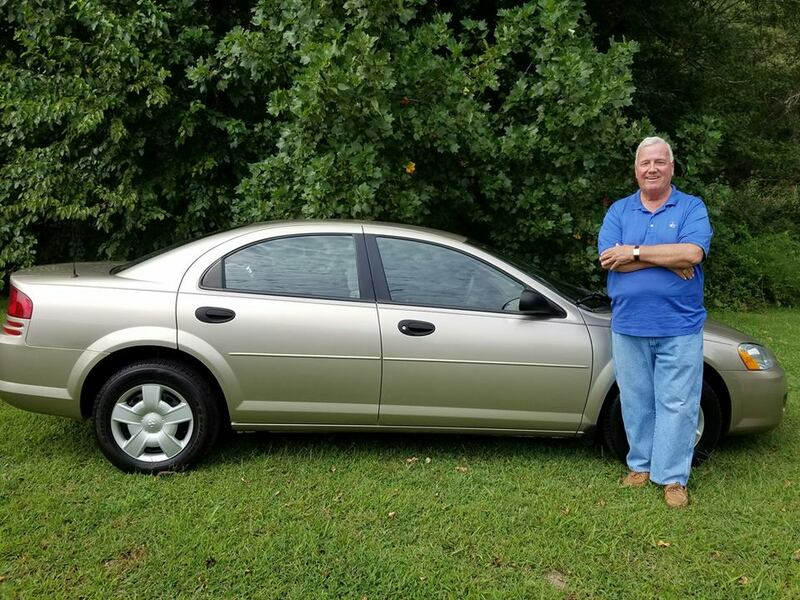 Congratulations to Mr. Terry Spence on the purchase of his new car. 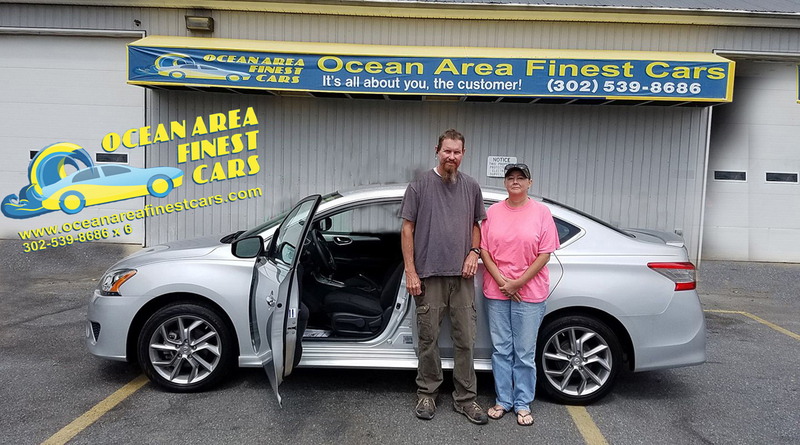 Mr. Spence is the former speaker of the Delaware House of Representatives from the 18th District and a friend of all of us here at Ocean Area Finest Cars. 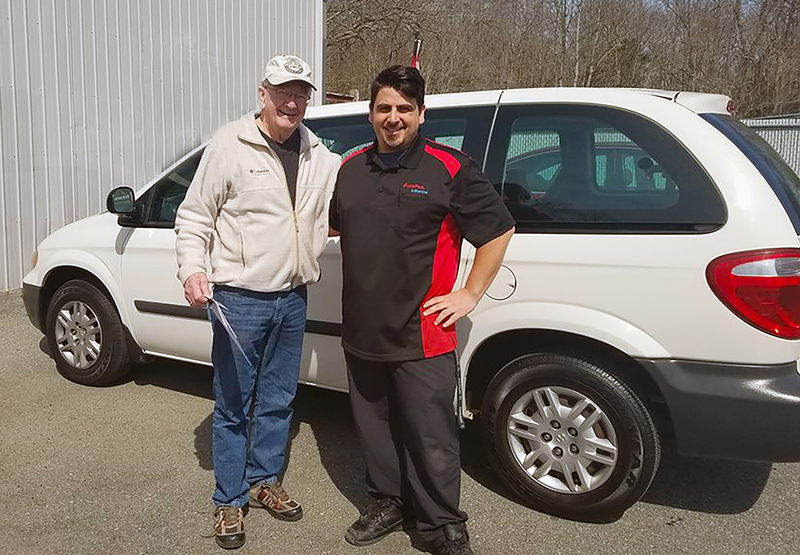 Bill was able to work out a real deal on this 06 Dodge Caravan! 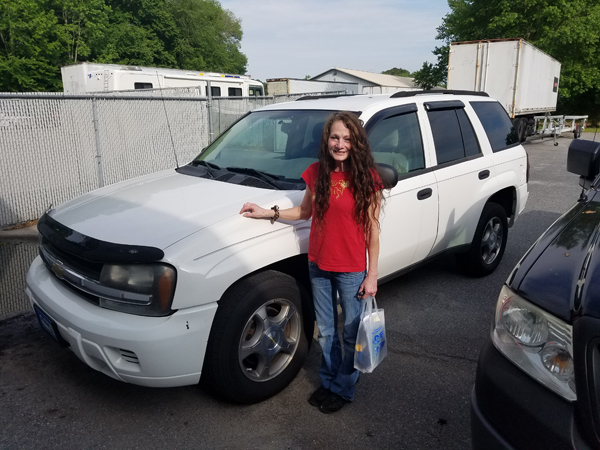 With only 60k miles how could he go wrong?.. 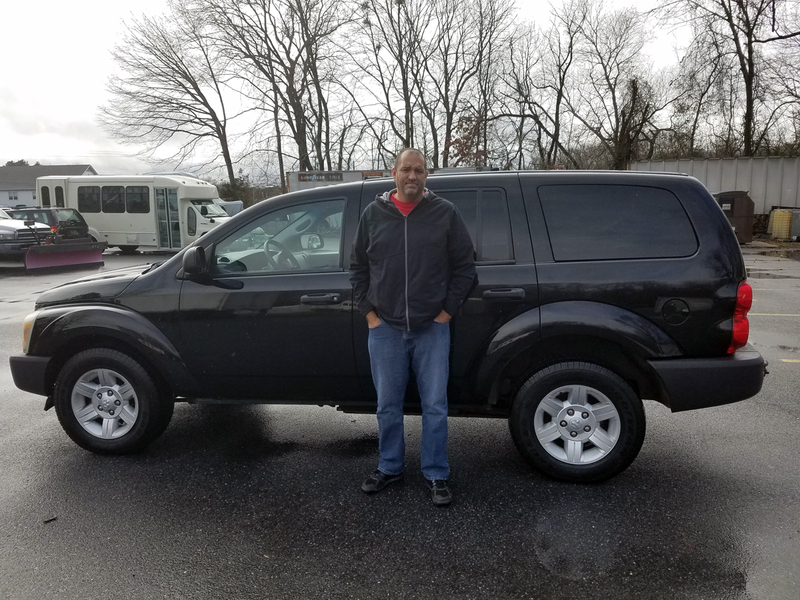 If you want a quality used car or truck, come see us now! 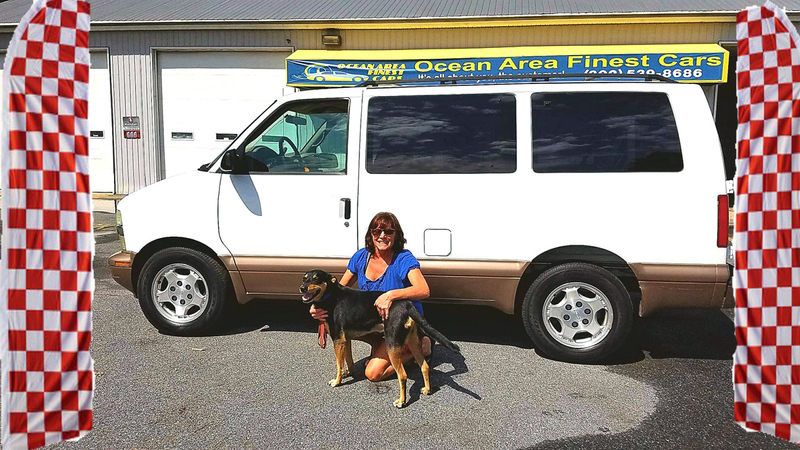 Deborah and her friend Ace just purchased a 2005 Chevy Astro LT with only 82,000 miles. We even have the Powfect vehicle for your fur baby! 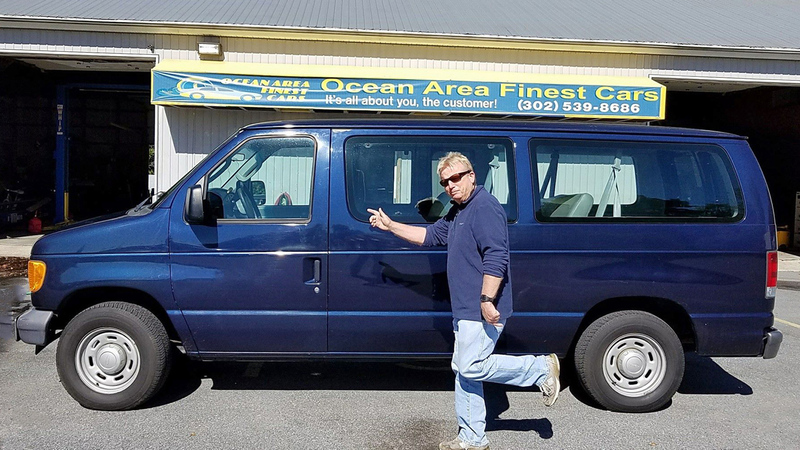 Howard loves life and his pre-owned 2006 Ford E150 Van with only 82,000 miles on it that he purchased at Ocean Area Finest Cars. These two are very happy with their 2014 Nissan Sentra SL. Only 9,670 miles!